Do you need guidance on the ideal platforms and methods to successfully market to your customers, or just have specific marketing requirements? Are you an agency looking to develop a particular set of skills in an individual or team? 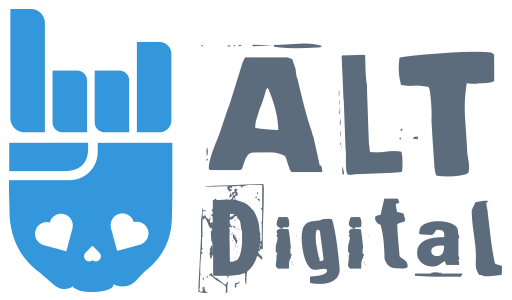 After conducting an assessment of your needs, ALT Digital will package the right mix of courses you’ll need to ensure marketing success.